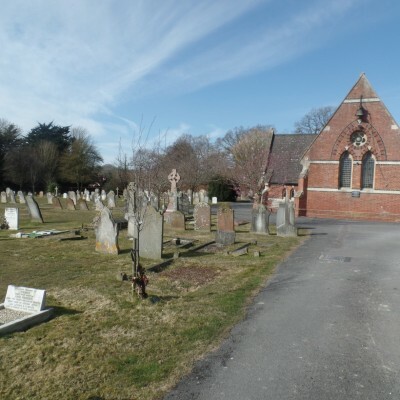 The Ersham Road Hailsham Cemetery is a quiet, secluded burial ground run by the Town Council and maintained for the maximum peace of the departed and their relatives. For general information regarding burials, including fees and regulations, please contact us on 01323 841702 (during office hours) or enquiries@hailsham-tc.gov.uk and we will endeavour to respond to your query as soon as possible. Hailsham Cemetery is generally open from ‘dawn until dusk’. Please note that the Cemetery is not always staffed.